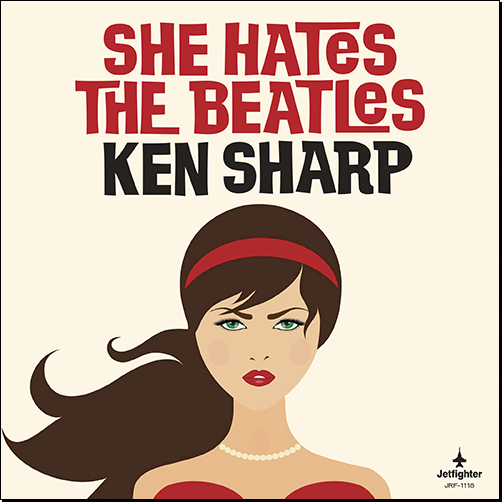 My co-producer and pal, Fernando Perdomo told me he had a great song title, “She Hates the Beatles” and challenged me to write a song with that title. Given that The Beatles are my favorite group, I took him up on that challenge and wrote a song about a guy who is in a good relationship, his girlfriend treats him very well, but her dislike of the Fab Four is a major deal breaker and he has to break off the relationship. I mean, who is their right mind could hate the Beatles, right?